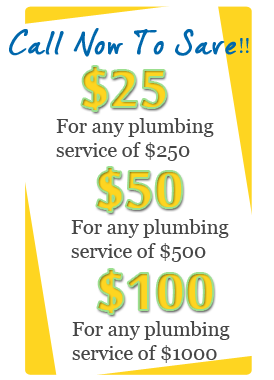 Harwin Plumbing Service plumbers can maintain the proper functioning of your drains whether it is for your kitchen sinks, bathroom sinks, or showers. 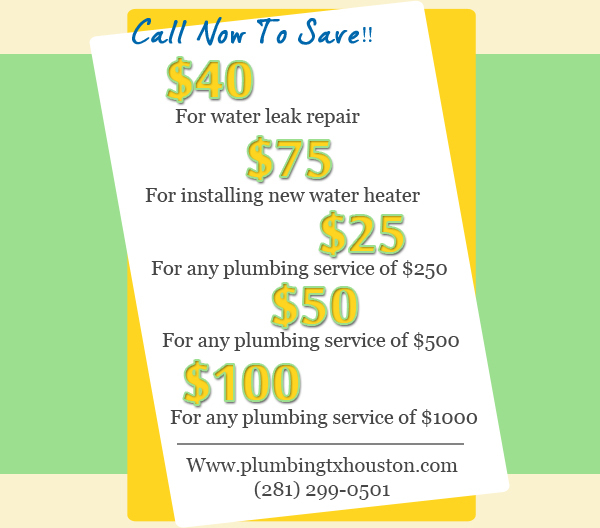 Our services come at the right time when you experience problems with your drainage system. 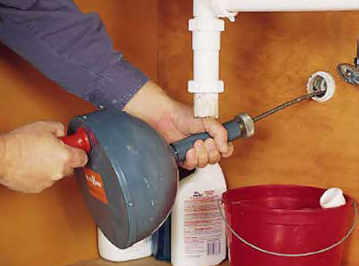 Is something blocking your drain pipe farther from the surface? How would you extract it? If you call us, we have some specific tools that are meant for this purpose and that will reach deep in your drains to break whatever is hindering your waste water from flowing smoothly. The smooth flow of your drains is critical to the proper functioning of your drainage system. But to achieve this, it needs to be maintained and quickly cleaned when there is a problem. If you need sewer drain cleaning, call us. Our plumbers have the know how to fix this problem efficiently and immediately. Do you have a shower drain clog? If so, you don’t have to continue showering in a pool of water; call us and our plumbers will unclog it for you. We have some powerful equipment that we use to see what is happening in your drains below the surface and can identify the causes of blockages easily. 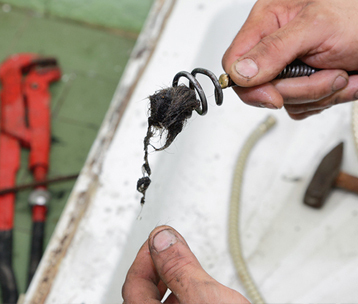 When you have a clogged drain, our plumbers can unclog it in a relatively short time. There are many causes for this type of problem and often it is not what you may think. What you may suspect to be an item blocking your drains may turn out to be a broken pipe. Without a skilled plumber using special tools to look at your drainage system underneath the ground you may not know. 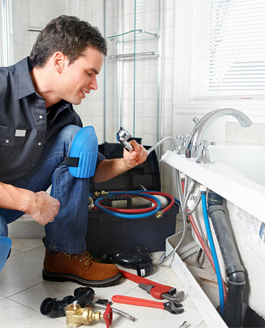 Our specialized equipment and our extensive knowledge can be useful in helping you to unclog drain. We have tools that the average homeowners will not have or need. We also have the knowledge that you may not have because we do this daily.